 Skylight Theatre Company invites you to experience four short, freshly brewed plays written by rising Los Angeles playwrights. 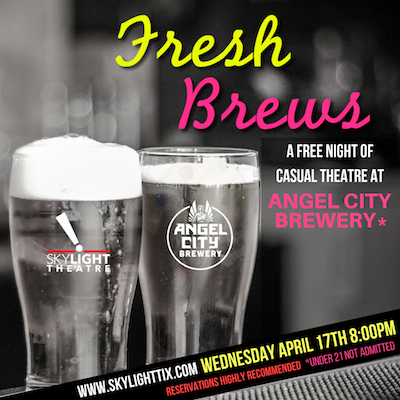 Relax and unwind with this special casual theatre event held at Angel City Brewery. Support new, exciting work by Los Angeles artists. Two teenage boys in Santo Domingo spend an afternoon skateboarding and joking about their classmates. As they battle the pressures of high school social norms, they discover they might harbor feelings that don't fit that mold.